The Back Probe TP-BP85 is a thin and flexible back probe. The back probe can be used on any measuring lead with 4 mm banana plugs. The long, thin and flexible tip makes it possible to connect to hard to reach places. 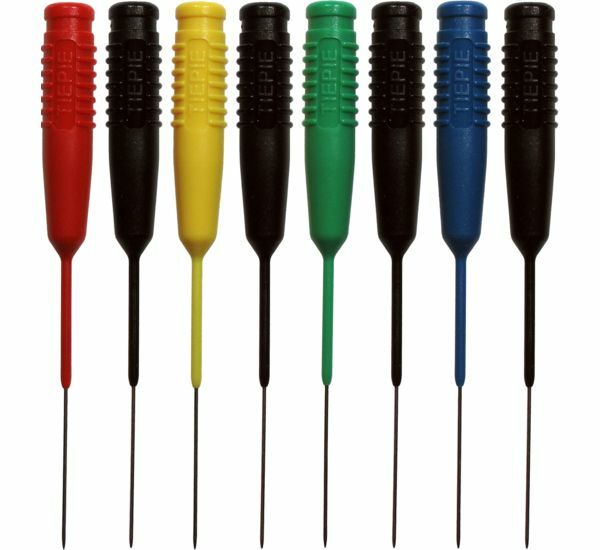 The Back Probe TP-BP85 - Set comes in a set containing 8 back probes, four black ones, a red one, a yellow one, a green one and a blue one. Back probes can also be ordered individually. The Back Probe TP-BP85 is very useful in back probing connectors to measure in an existing circuit without having to use a break out box or damage the wire isolation. The long, thin and flexible pins can easily be slided between the connector housing and the contacts in the connector. 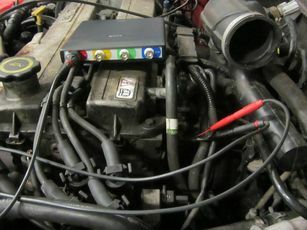 Figure 1 shows the Back Probe TP-BP85 in use on a sensor measurement and figure 2 shows the Back Probe TP-BP85 in use with the Automotive scope ATS5004D and Measure lead TP-C1812B. Figure 1: Back probes in use on a sensor measurement. 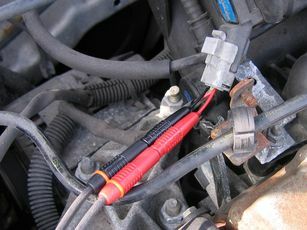 Figure 2: Back probes in use with Lab scope and Measure leads. The table below shows detailed specifications of the Back Probe TP-BP85.